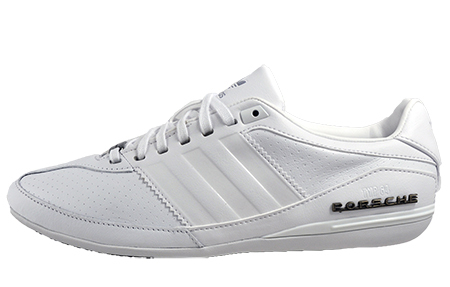 The Porsche Design driving collection is the result of two brands – Porsche and Adidas –both boast a rich heritage, ground breaking philosophies and a passion for craftsmanship. 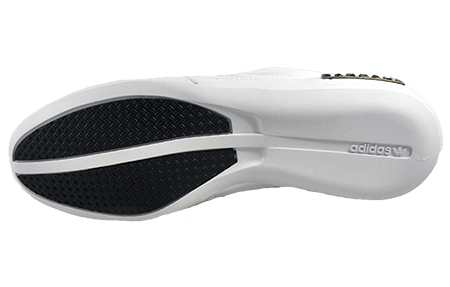 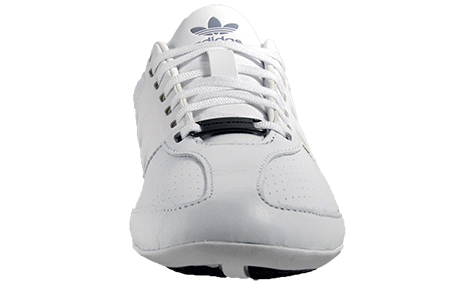 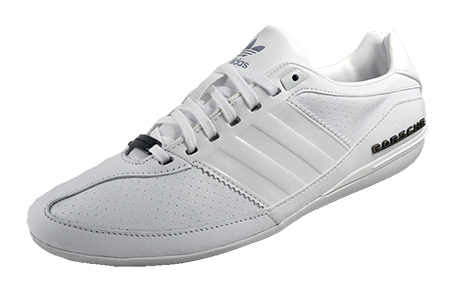 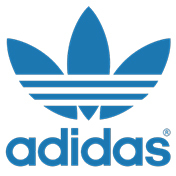 This Adidas Originals trainer is a sleek and stylish low profile trainer with a driving shoe design, inspired by the historic Porsche Typ 64, a design that has become an iconic all time classic, it was the first sports car to showcase the now coveted Porsche lettering on the car body, which can be seen implemented on the outside heel of the shoe. 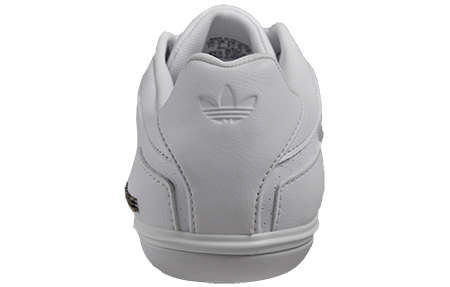 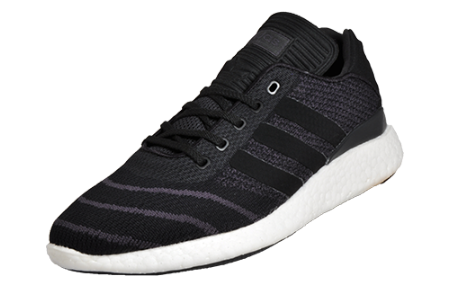 Featuring a sporty, elegant design crafted from a full grain leather upper with synthetic panels, these Adidas Originals Porsche trainers deliver the upmost in comfort and support whilst a lightly padded collar and tongue offer a sumptuous fit.